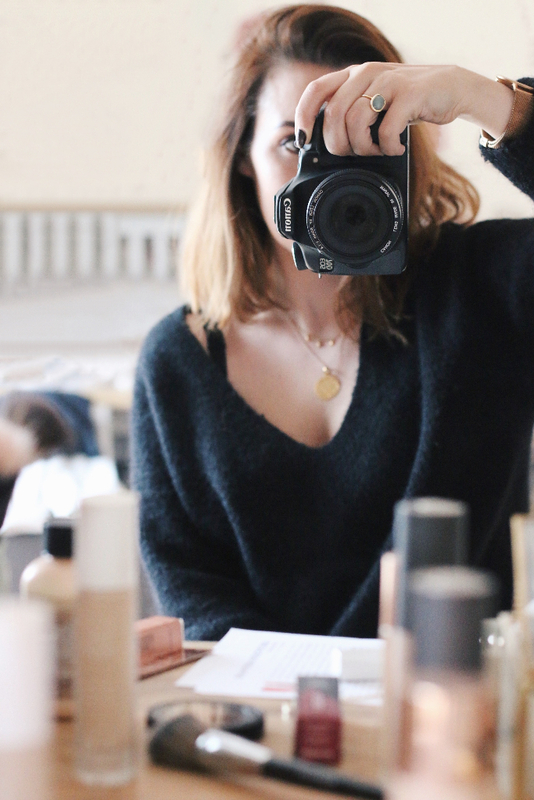 I’m working for Grazia at the moment and so have been opting for some classic makeup looks. Edgy and cool is good, but not when you’re running around in intense heat and simultaneously trying to look smart and effortless. 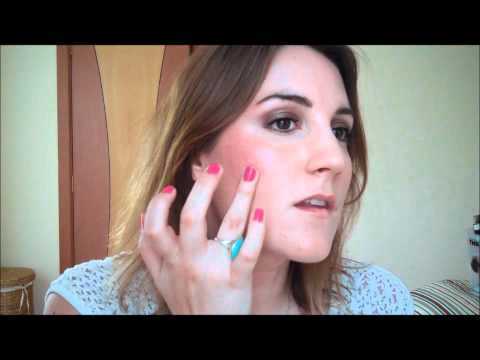 Classic makeup, to me, is contoured natural eyes, polished skin, a glossy mouth and Bobbi Brown. 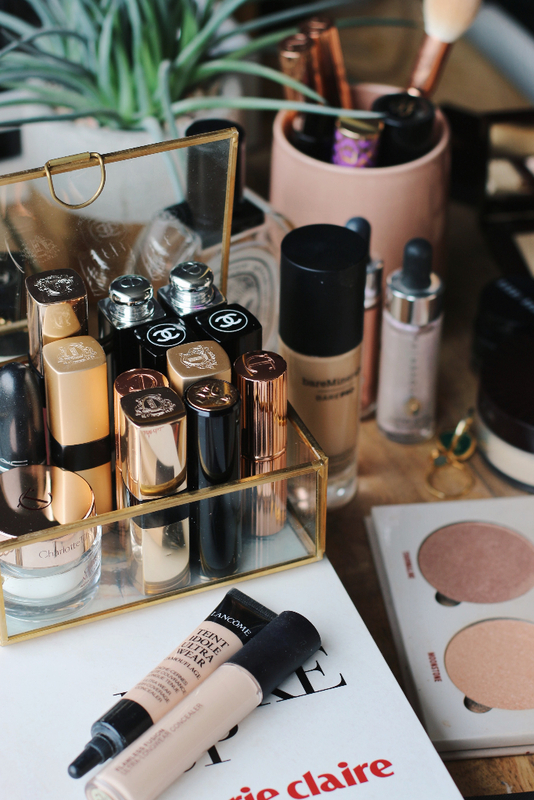 Clean, beautiful, feminine makeup is the hallmark of Bobbi Brown, case in point above. 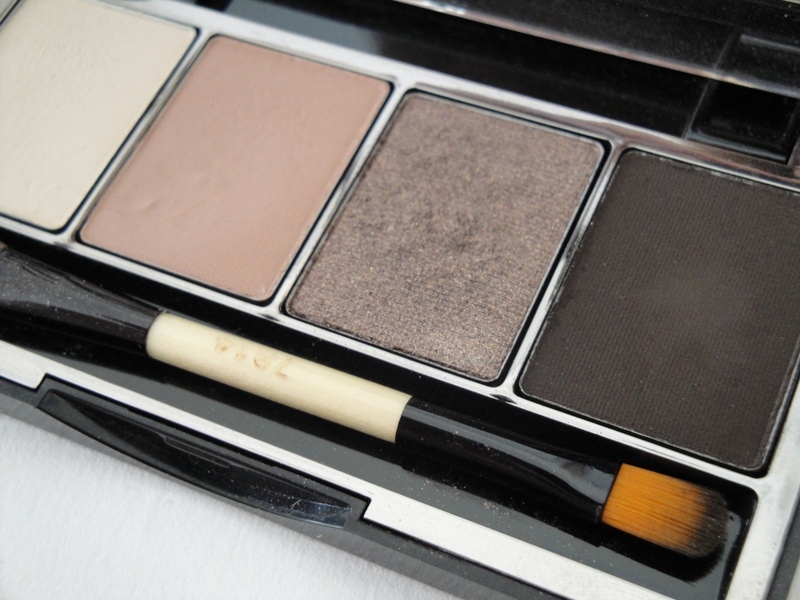 The Bobbi Brown Basics Eye Palette. Delicious neutrals, a cool chocolate brown and of course, no Bobbi palette would be complete without it, a shimmery taupe. 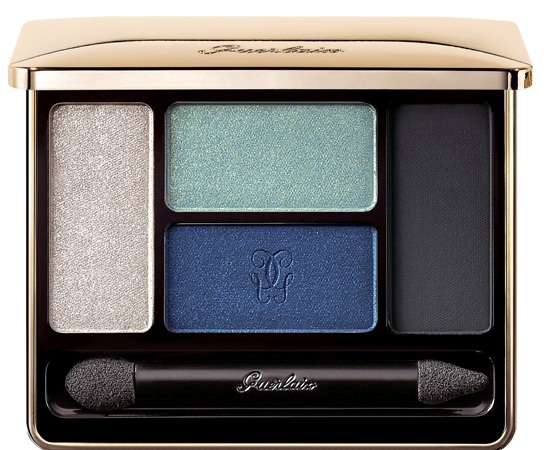 So many combinations can be created from this palette and it’s compact size make’s it a handbag winner every time. What’s your idea of classic makeup, and is there a brand or particular product that makes you feel ‘classic’? What are your thoughts on Benefit Cha Cha Tint? For me, a “classic” look would probably be a neutralising eye base (like Lemonaid) with the blush of the day used to define the crease of the eye, curled lashes with a couple of coats of mascara and a clean, tidy black liquid liner, so close to the lashline that it’s indistinguishable from the roots. 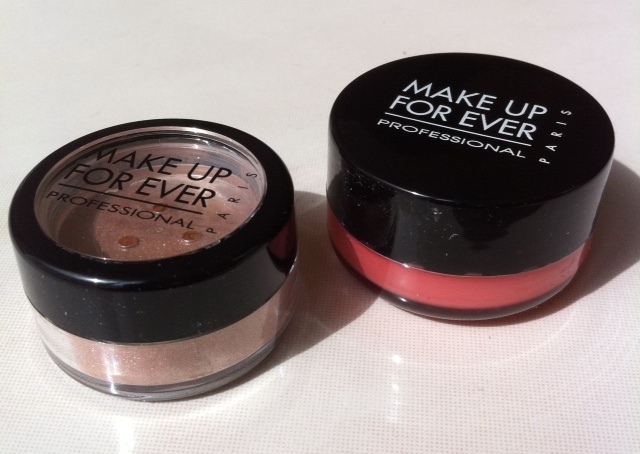 Full coverage makeup to last all day and minimise the amount of concealer required, very light powder, perfectly groomed brows, and a fresh-toned (but definitely matte) pink or peach blush. A neutral lip, probably from a pigmented lipgloss rather than a lipstick would complete the look. Oh, and an awesome attitude! Haha! An awesome attitude is essential.. how are you finding Lemonaid? It worked for me for a long time but recently I’m not loving it, it doesn’t hold the shadow in place as well.